Pull out your paint, film, and dictionary. 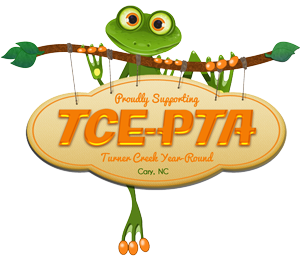 Dust off your camcorder and musical instruments, and put on your dancing shoes, it’s time for the 2015-2016 PTA Reflections Program! This program is sponsored by the National PTA and recognizes outstanding student works in six art areas: literature, musical composition, photography, film/video production, dance choreography and visual arts. For More Information And Registration Forms Please Click Here.